When it comes to pool renovations in Ventura, Ventura Pools sets the highest standard for qualified pool expertise and dedicated customer service. Whether you are looking for major repairs and pool restructuring, or a style upgrade with the latest features that transforms simple swimming fun into a festive occasion, our qualified pool specialists provide a full range of pool remodelling and resurfacing services according to your requirements. 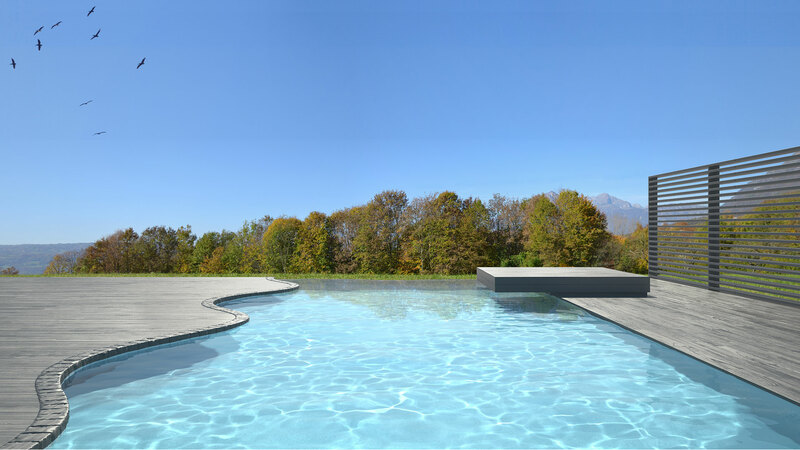 Limited only by your Imagination, discuss your pool upgrade ideas for beach entries, tanning ledges, submerged seating, swimming pool bars and more with our talented and creative pool remodelling designers. Ventura Pools is equipped and experienced with creating backyard swimming havens that can be suited to just about any budget! Surround and protect your pool with attractive Ventura Pools pool coping designs that offer safety and comfort as well as style. Choose the warmth of natural stone for texture and durability in materials ranging from granite to limestone. Discover the most advanced features of precast concrete coping designs available in a wide range of patterns, colors and textures. Picture yourself basking in the sun beside an exotic grotto or relaxing waterfall and discover how feasible your pool remodelling visions actually are when you speak to a Ventura Pools representative. Water arches, rain walls, fire bowls and dreamy water curtains are just some of the latest water features designed and executed by our licensed staff. 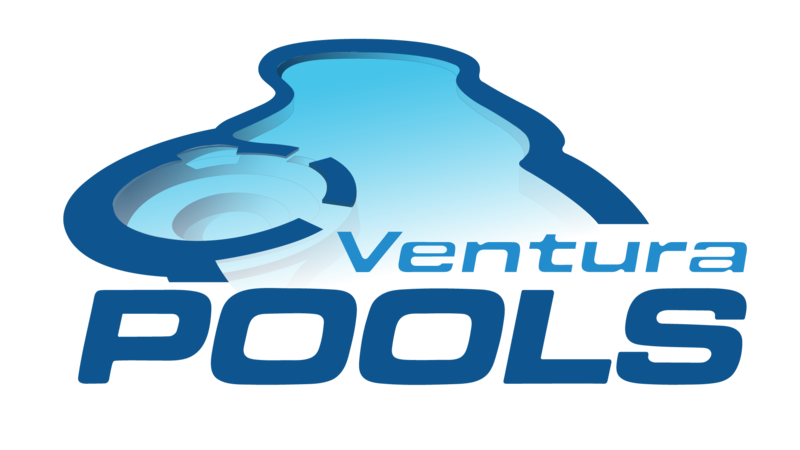 For high-quality pool renovations and exceptional workmanship, consult with Ventura Pools pool specialists for a qualified consultation on our complete line of pool maintenance and repair services. Offering exceptional quality pool equipment and the best products to keep your Ventura pool well-maintained, we are dedicated to ensuring that you enjoy your Ventura pool to the fullest!